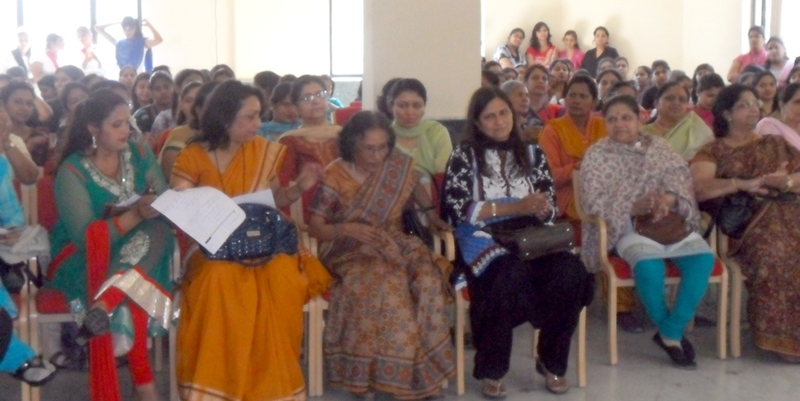 ANHLGT in association with women polytechnic College Dwarka celebrated International Women’s. Mrs. Reeta Viji, Administrator Coordinator hosted the program. Mrs. Cicily Kodiyan – President, ANHLGT addressed all the audience. Many Students and ladies participated on this occasion. 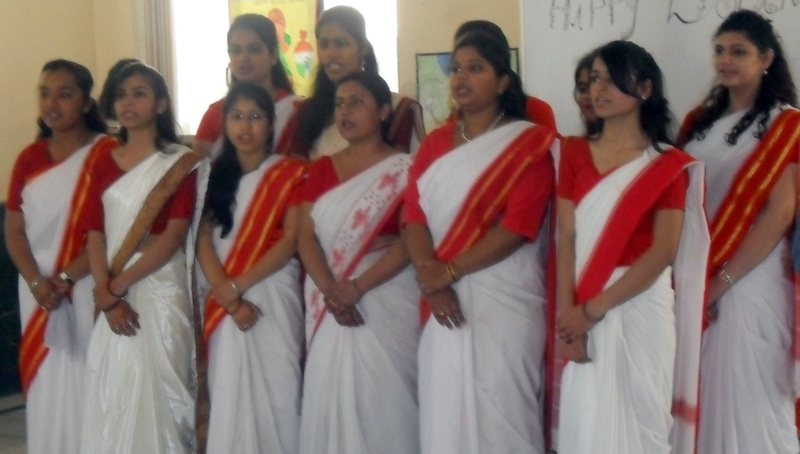 College girls performed Classical dance, Group Song and Drama. Mrs. Somita Sharam, Mrs. Parvesh, Mrs. Anupama Batnagar members of ANHLGT narrated their original poem about women. Mrs. Kamal Jeet Sharawat, Chief Guest of the ocassion said, “I am happy to be a part of this event and appreciate Mrs. Cicily Kodiyan for her contribution in making Dwarka clean, green, beautiful, Healthy and safe ”. Basic Life Support training was given to all the participants in association with Columbia Asia Hospital, Palam Vihar. ANHLGT is organizing Essay Competitions about “Crime against Women” in all colleges of Dwarka. The best three essays from each Institution will get awards. Again the three among the best three of top essay from all institutions will be selected, awards and published.Last date of submission of enteries is 15th April 2013.